There are so many essential oils we have nowadays. And there is a myriad of benefits to them. We are going to make a list which is as condensed as possible, but we assure you that there are so many benefits to using essential oils that we are sure they can cure more or less anything. This article is not a guide to what the benefits of different essential oils are, it is, in fact, going to talk about some of the universalbenefitsyou get from essential oils and what essential oils to use for these benefits. We will first get into how many essential oils aidin curing depression, anxiety, and other mental health issues. Manyessential oilscontaincompounds that work on your mind to release hormones like dopamine which help in reducing depression in people. They also work in reducing the level of cortisol, the stress hormone, in our body as well. People with depression have low levels of dopamine and high levels of cortisol in their bodies, so naturally, these essential oils help in reversing this effect in people with depression and anxiety. Many essential oils also help in increasing levels of endorphins in the body. Endorphins are known for causing happiness and elevating the mood. Essential Oils that Cause this Effect: Lavender essential oil, Bergamot essential oil, Chamomile essential oil, Sandalwood essential oil, cannabis essential oil. Many essential oils helpyou sleep as well. Insomnia is commonly found in people with anxiety because their thoughts are too active to let them rest. Insomnia also comes with stress and inactivity as well. We have already seen how essential oils help in relieving anxiety and stress. Once we remove these triggers from our mind, our bodies feel relaxed we fall into a deeper sleep. Some essential oils also increase our metabolism, which helps us be active and energized all day. When we have a busyday, restcomes easilyto us. Essential Oils that Cause this Effect: Ylang Ylang essential oil, lavender essential oil, chamomile essential oil, velvetier essential oil, marjoram essential oil. Some essential oils work wonders for the skin. You can add these essential oils in face masks, toners, or massage oils. Keep in mind to use a carrier oil with these essential oils because their effects are quite potent. Essential oils that fight acne are excellent for washing out pores, andthey usually have anti-inflammatory properties as well. They can also be anti-bacterial and can kill bacteria that reside in our pores and cause acne. Some essential oils are also astringent, andthey keep oil and sebum from accumulating on our faces. Essential Oils that Cause this Effect: Tea-tree essential oil, frankincense oil, pure hemp oil for skin, lemongrass essential oil, grapeseed essential oil. Many essential oils also help in keeping our skin smooth with their anti-aging effects. These essential oils are full of antioxidants which preventfree radicals from oxidizing on our skin. When free radicals oxidize on our skin, they cause fine lines and wrinkles from showing up on our faces. Therefore, our skin looks healthy and youthful. Some essential oils also have vitamin C, which regulates the collagen in our skin. The collagen in our skin helps in making it more elastic and prevents wrinkles from appearing. Essential Oils that Cause this Effect: Argan essential oil, jojoba essential oil, rosehip essential oil, pomegranate essential oil. Many essential oils can help you detoxify your body and strengthen your immune system to fight off colds and flu. Other essential oils can help in flushing out toxins from your body and promoteoverall wellness in your body. Some essential oils can also tackle specific problems in your body like headaches, cramps, indigestion, and PMS. The point is that no matter what your ordealmay be, there is probably an essential oil that can help fix it! Essential Oils that Cause this Effect: Lemon essential oil, Peppermint essential oil, lavender essential oil, cinnamon essential oil, eucalyptus essential oil. 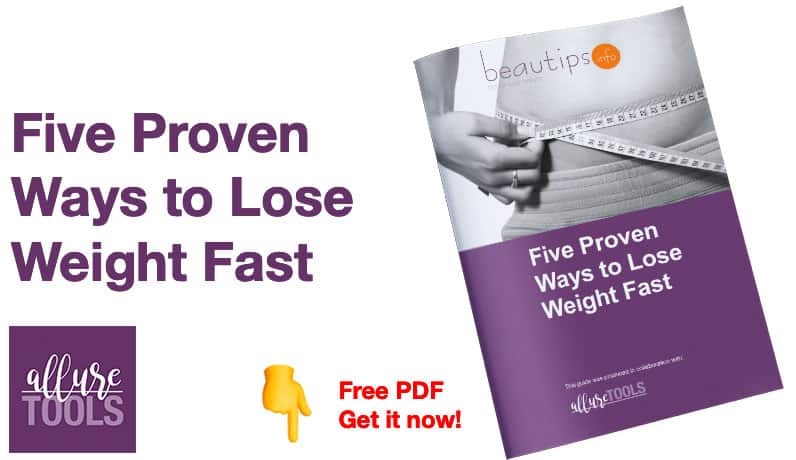 Essential oils cannot help you lose weight magically, but they can speed up the process of weight loss by helping you detoxify your body or increaseyour metabolism. Some essential oils will also work very well for you as massage oils as they will stimulate muscle growth and fat loss from some specific areas. Essential Oils that Cause this Effect: Grapefruit essential oil, lemon essential oil, ginger essential oil, fennel essential oil.